Happy weekend! It's a great Saturday, the 11th of April, 2015. 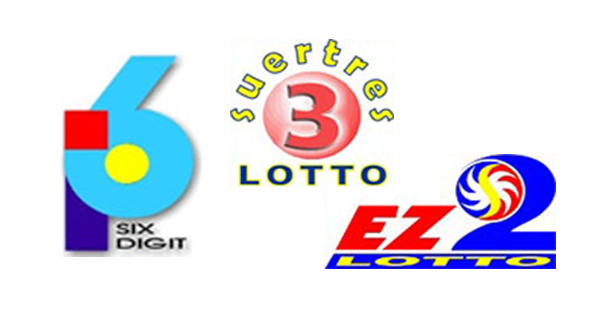 Check out the PCSO lotto results for today's 6Digit, EZ2 and SWERTRES games.